Share and like the video on Youtube! 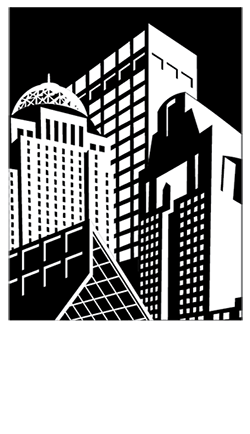 Please be sure to tag @downtownlouisville on Facebook, @downtown_lou on Twitter, and @DowntownLouisville on Instagram. Make sure to use the hashtag #IgoDowntown!